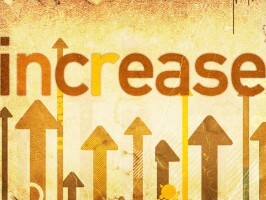 This Sunday March 4 will begin our second week of INCREASE. The theme is on joy, and Nel Slater will be our speaker. We will be learning a new song called “Joyful (The One Who Saves)”. Check out the blog post about that song here. As well, I’ll be ending the service with a song I wrote about having joy and purpose in the midst of our circumstances. To see all that’s planned for this service, click on March 4 Service.